Cozzini Bros. has the ability to provide consistent quality service to both independent and regional accounts no matter how large or small. To contact us regarding an independent or regional account, please use the information below. 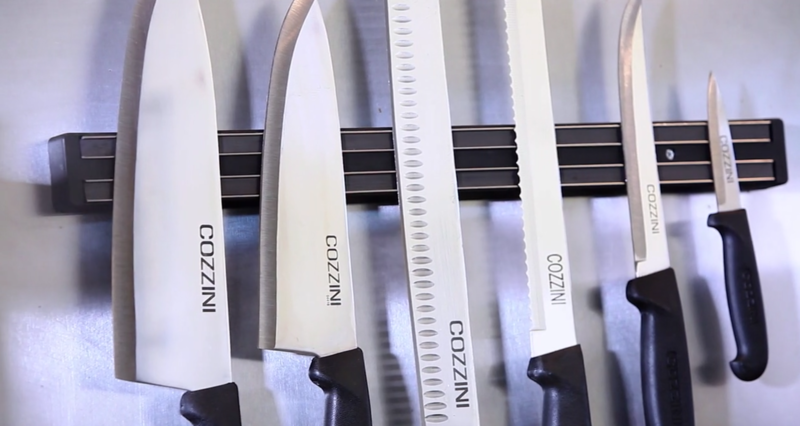 Cozzini will provide consistent, reliable and high-quality cutlery service to every location in a regional chain, or independent restaurant. We guarantee a level of service and safety that in-house knife sharpening cannot. We service millions of knives per year and are proud of our craftsmanship. We encourage you to stop by, call our toll-free number at 888-846-7785 to speak with one of our team members, or email us at sales@cozzinibros.com.